The Grey CDC Beetle imitates the natural and is ideal where trees and bushes overhang the water. The CDC is soft on the mouth so is much slower to be rejected. 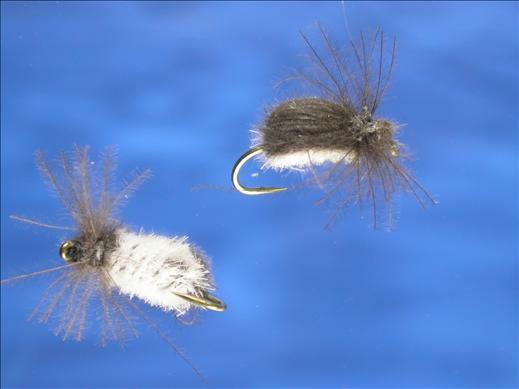 Currently there are no comments about the Grey CDC Beetle fly pattern from other fly fishermen yet.